Clean water is essential to healthy living. Water is also a precious resource and must be recycled. Hence, technology to improve the quality of natural waters before drinking or application is necessary. In addition, it is important that natural waters are not polluted by effluent streams from industrial processes containing harmful chemicals. For some time, we have been involved in the development of technology for both types of application. The processes for water quality enhancement largely involves the anodic generation of a low concentration of a strong oxidising agent in conditions acceptable to the application of the water. Effluent treatment processes may target the removal of heavy metal ions, the reduction in chemical demand or the removal of colour or particular organic compounds. 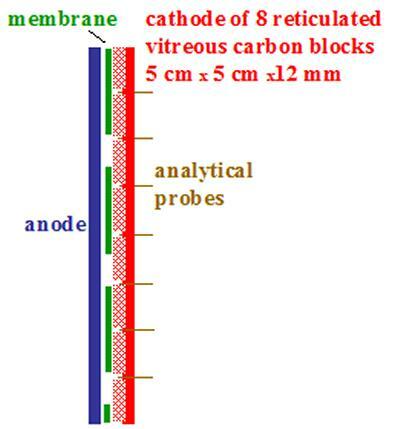 Our approach to the removal of metal ions has stressed the application of three dimensional electrodes based on reticulated vitreous carbon and graphite felt. 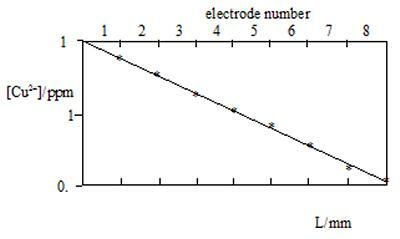 The removal of organics has been achieved by the cathodic generation of hydrogen peroxide in an electroFenton’s system. For example, diazodyes are readily decolourised while complete COD removal from dye effluents can be achieved with reasonable energy consumption.